Not long ago, author Bill Myers had a clear and unmistakable encounter with the Lord. No audible voice, no burning bush, just a still, small impression that asked, If I put you in a coma and you could not tell anyone about Me; if you could do nothing for Me . . . would I be enough? Bill realized that too many believers himself included have became more focused on serving the Lord we love, rather than loving the Lord we serve. 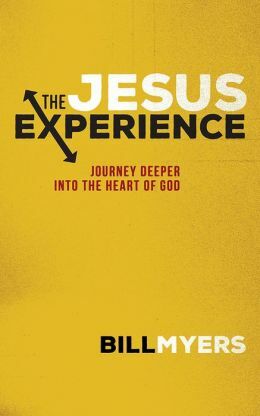 Through the pages of The Jesus Experience, Myers will take you on your own personal journey of rediscovering God s love for you and, in turn, loving others more deeply.